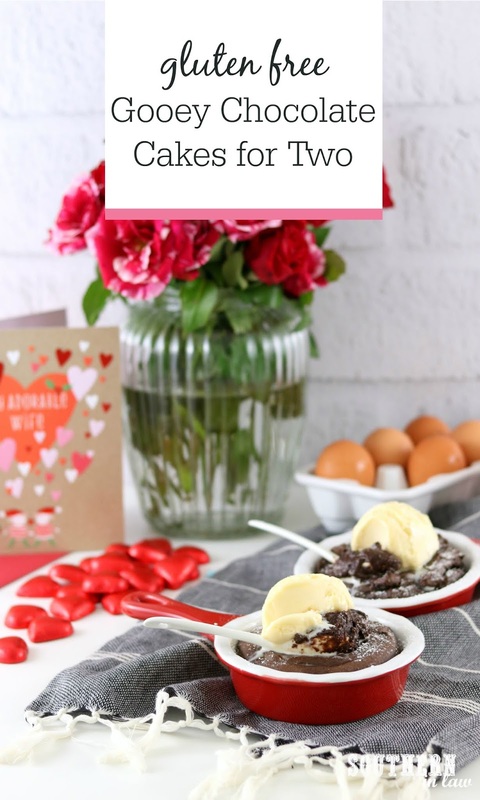 This Easy Gluten Free Gooey Chocolate Cake Recipe makes two single servings that are the perfect dessert for date nights, Valentine’s Day or special occasion. 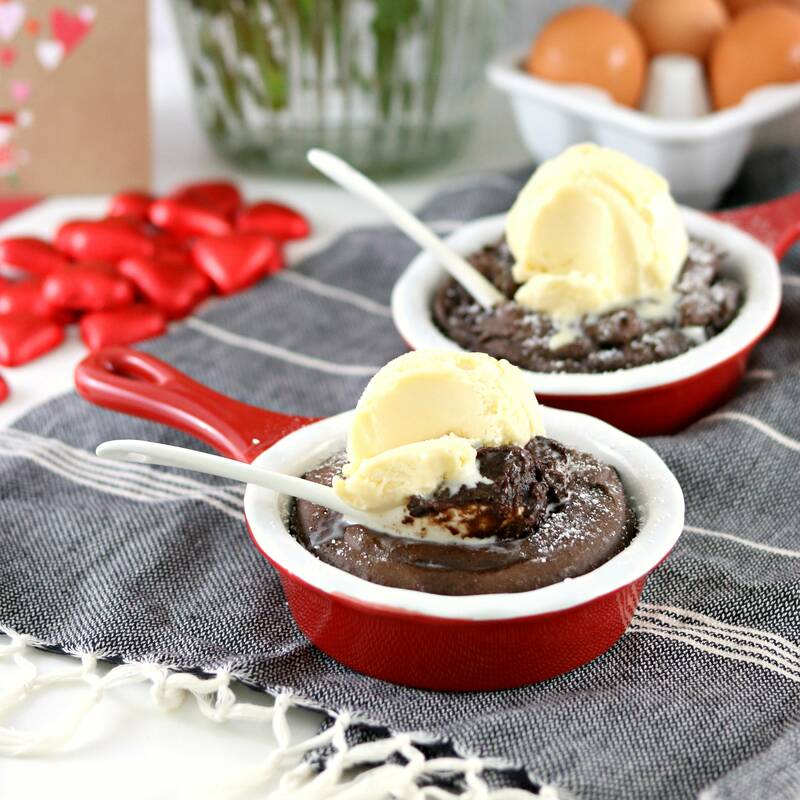 Spoil your sweetheart with this ooey gooey molten chocolate lava cake that’s secretly gluten free, refined sugar free, low fat and simple to make. Valentine's Day is tomorrow and whilst Jesse and I don't celebrate Valentine's Day, per say, we do celebrate chocolate - so why not use it as an excuse to make a delicious chocolate treat? This recipe is one we've been making for years (and one I really should have shared on the blog years ago!) because it's perfect for those days where you want something sweet - but don't want to make an entire cake. 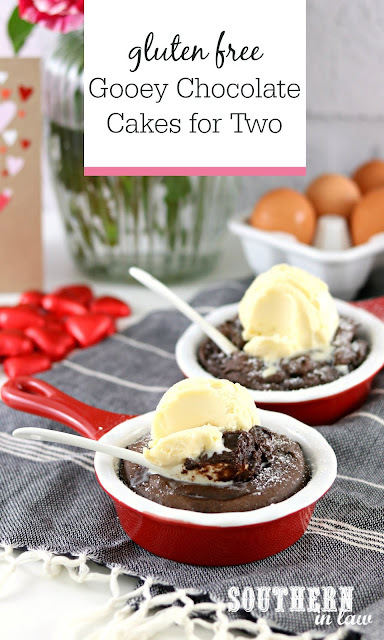 Making just two single servings, these gooey chocolate cakes are the perfect Valentine's Day treat - even on a busy Thursday night! Taking just 10 minutes to bake and just a few minutes to mix together (no mixer needed or complicated steps - just one bowl and a spoon! ), you'll have a delicious dessert in no time at all. Smother it with ice cream or whipped cream or eat them on their own, the choice is yours - but make sure you dig in while they're hot for the ultimate gooey chocolate centre. This is the kind of dessert that will totally impress your special someone.... and if you're reading this and are not much of a baker, I promise this is a recipe you can nail - and I promise you'll totally impress that special someone when you pop these down onto the table. This Easy Gluten Free Gooey Chocolate Cake Recipe makes two single servings that are the perfect dessert for date nights, Valentine’s Day or special occasion. Spoil your sweetheart with this ooey gooey molten chocolate lava cake that’s secretly gluten free, refined sugar free, low fat and simple to make. 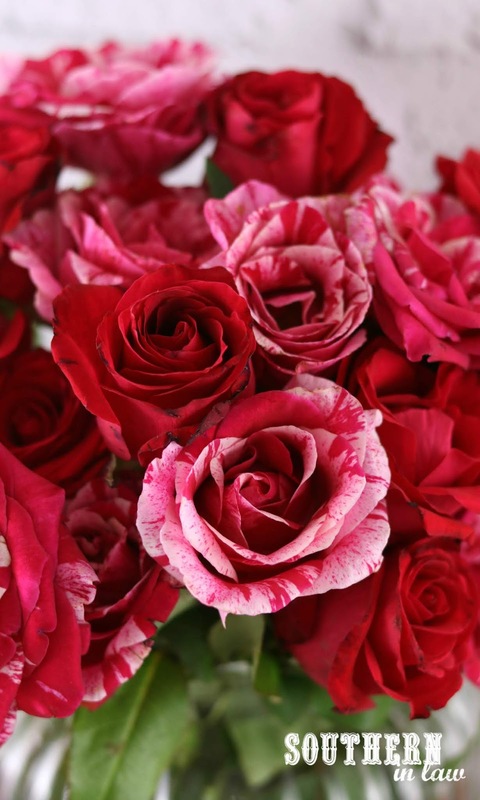 Click to Pin this Post on Pinterest! Grease two small ramekins and set aside (I used 5 oz/~1/2 cup ramekins). In a small mixing bowl, combine your butter, applesauce, egg, honey and vanilla until smooth. Sift in your flour and cocoa powder and add your salt, mixing until combined. Divide your mixture between your ramekins and bake for 10 minutes or until the edges are set (you want the middle to be gooey!). *If you don't like the taste of honey, swap it for brown rice syrup/rice bran syrup or maple syrup for a milder flavour. And if someone was going to make you your ULTIMATE dessert, what would it be?